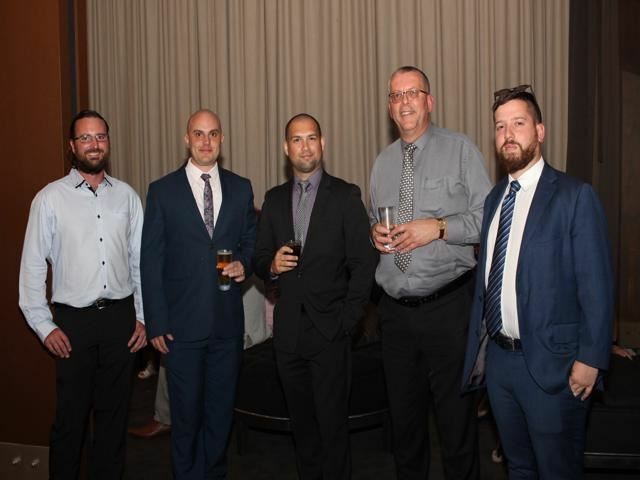 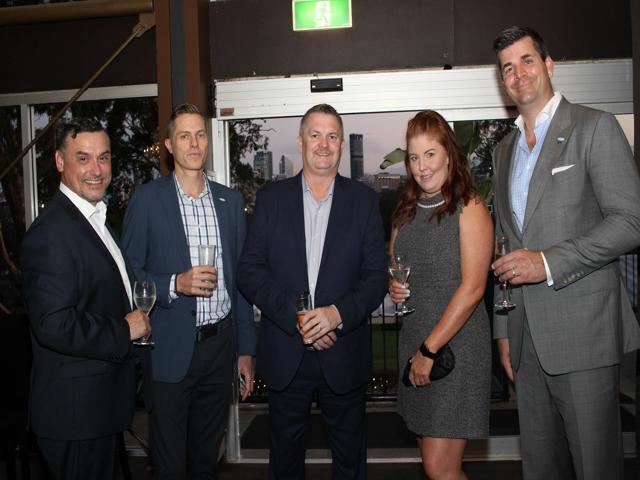 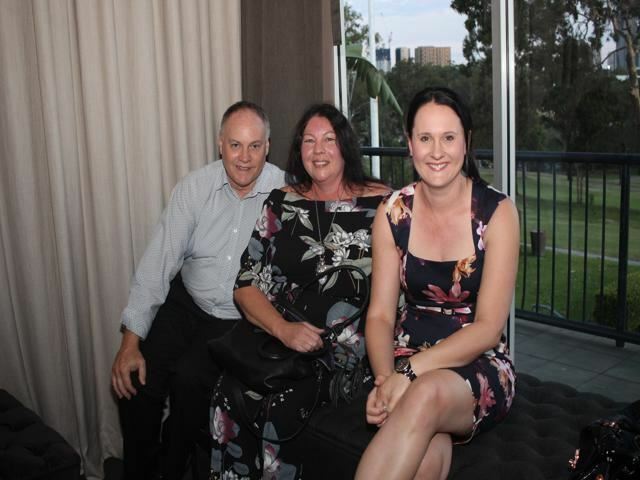 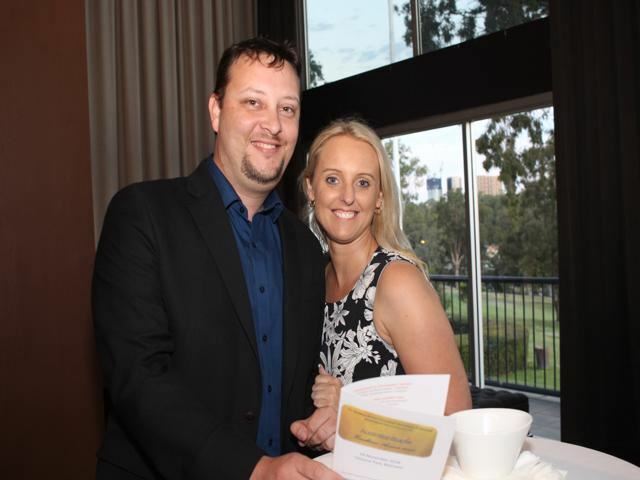 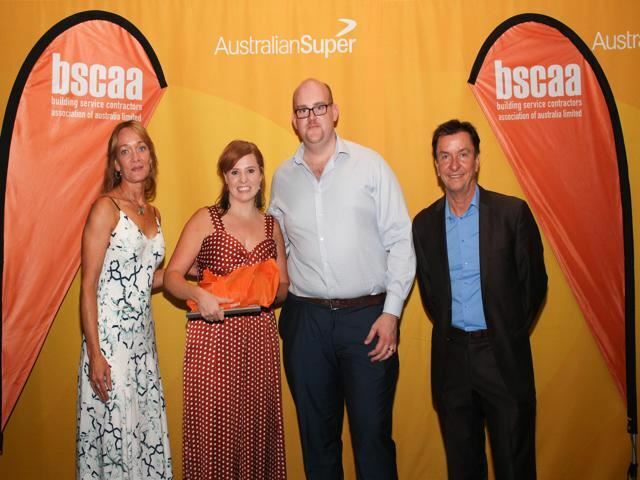 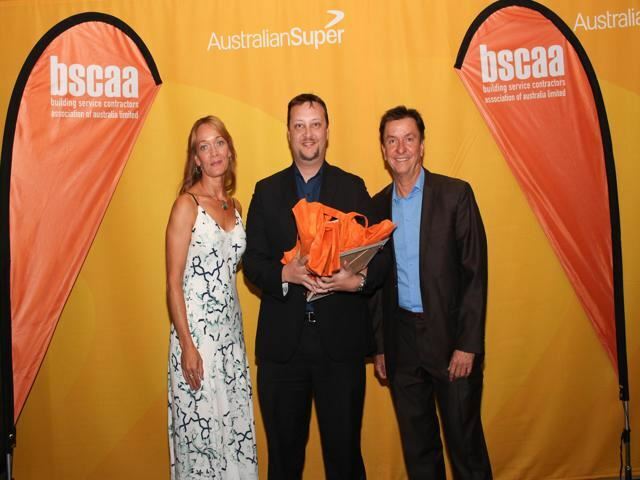 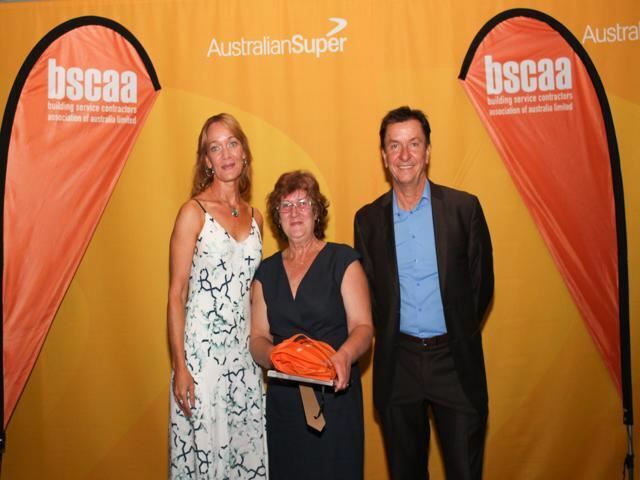 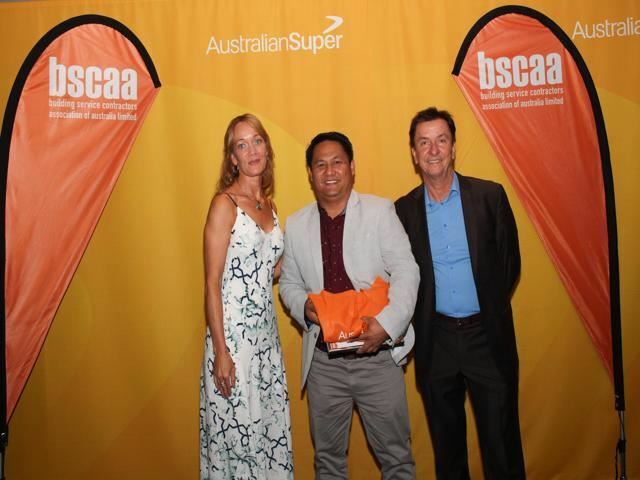 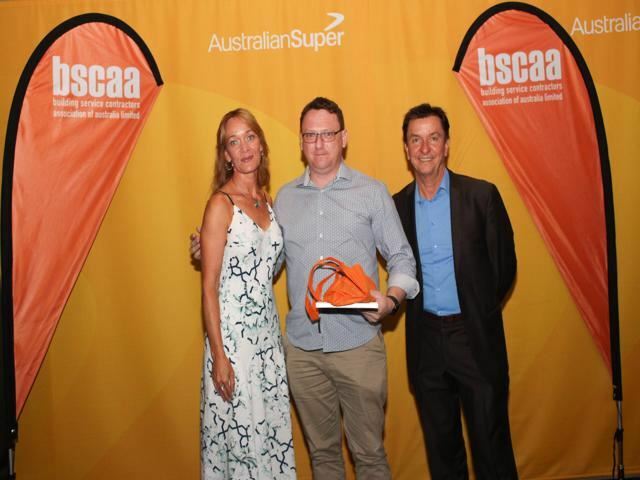 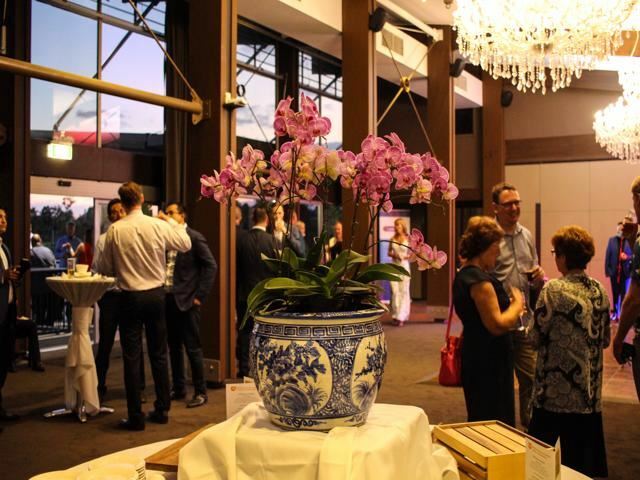 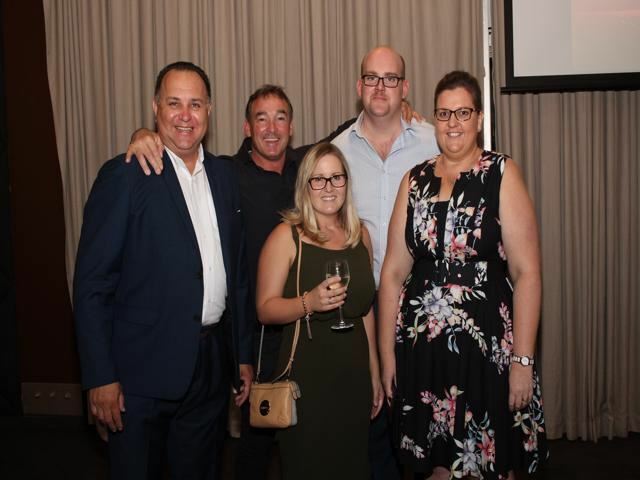 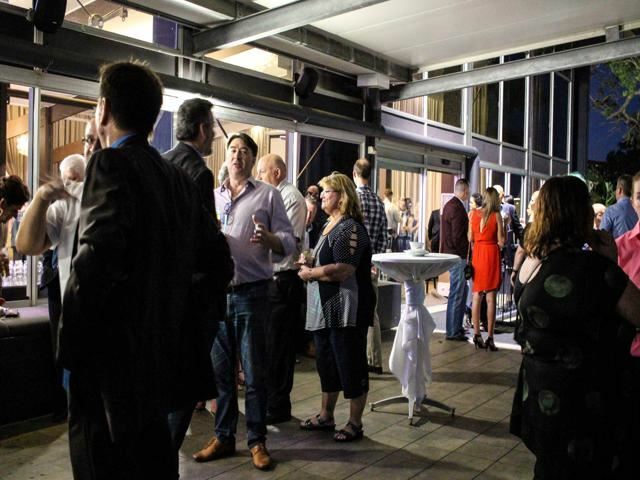 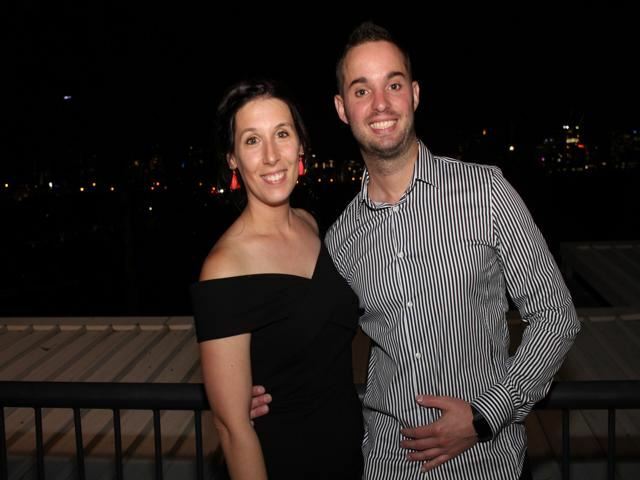 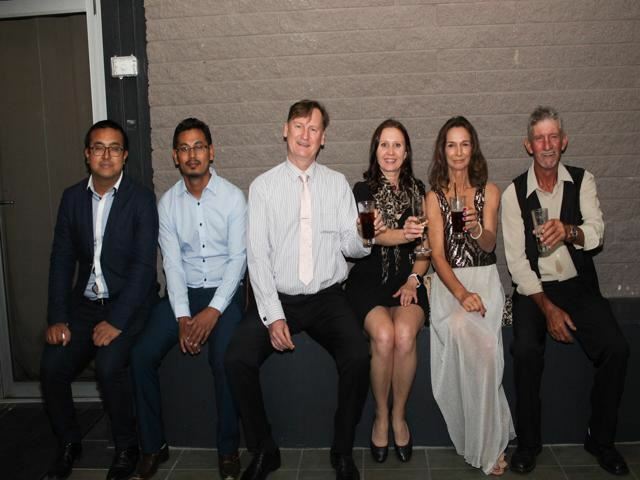 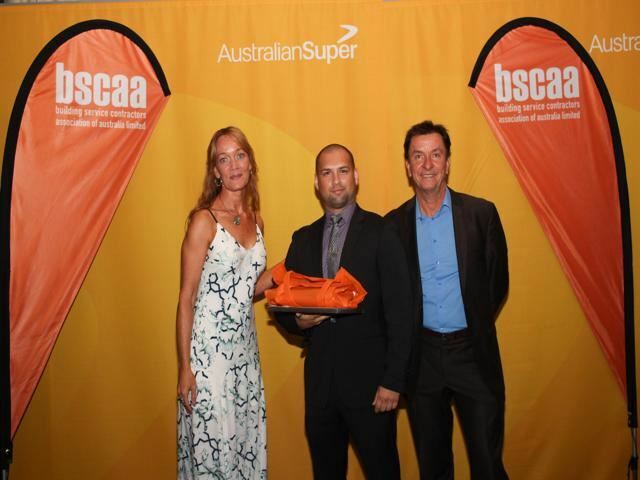 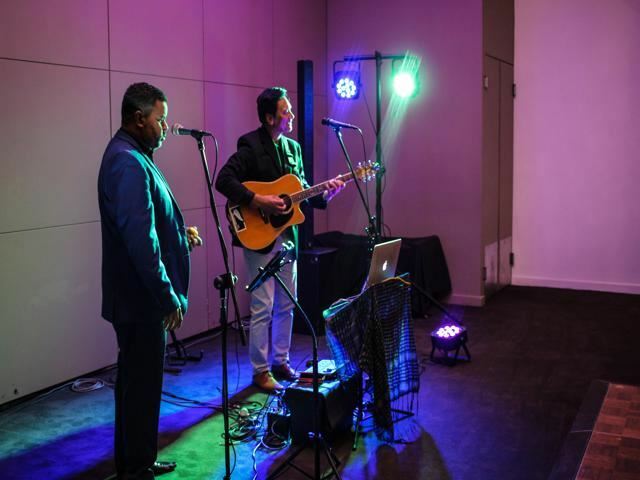 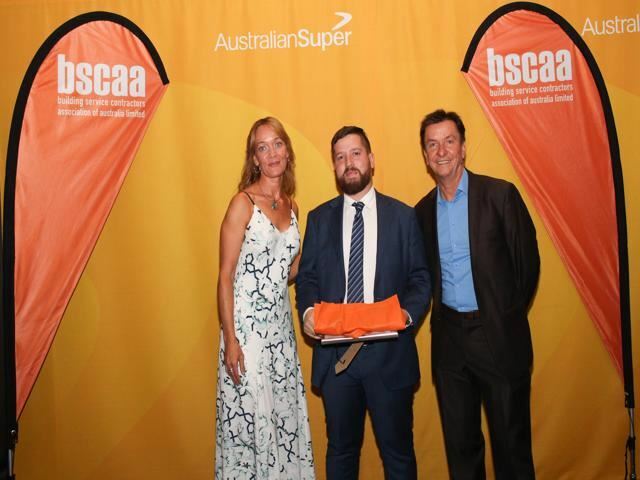 The Building Service Contractors Association of Australia - Queensland Division (BSCAA) Excellence Awards have been running for many years and have become one of the most prestigious and influential in the Cleaning and Security industries. 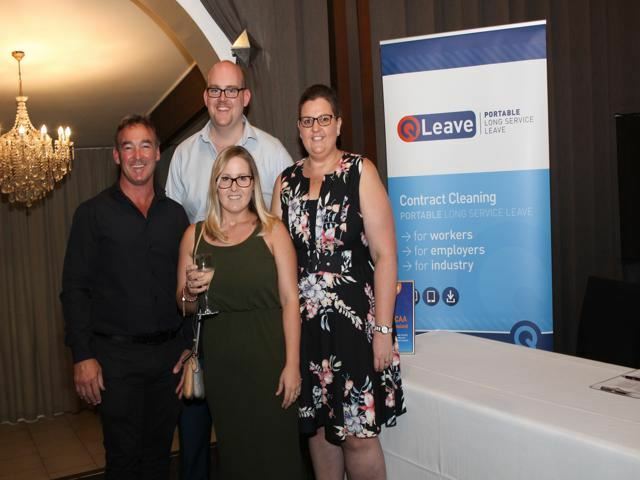 They are designed to acknowledge the outstanding contribution and achievements of employers and employees and showcase individuals and companies. 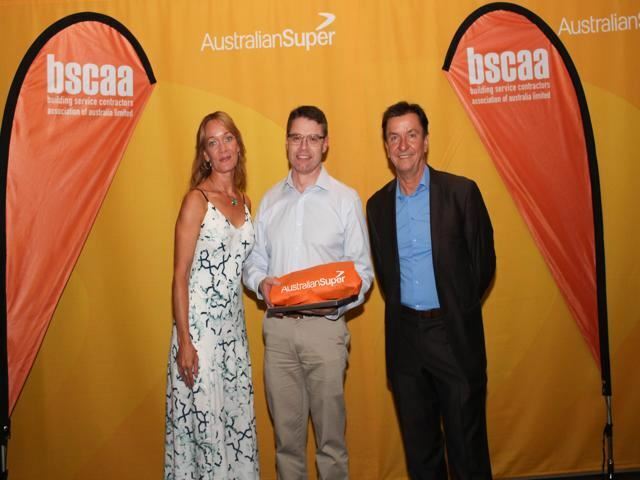 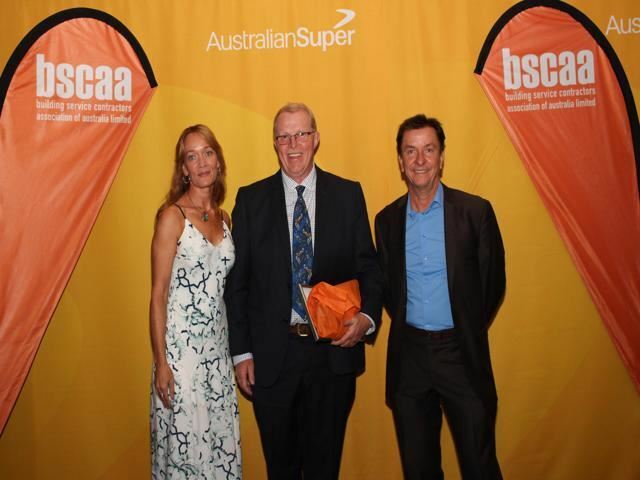 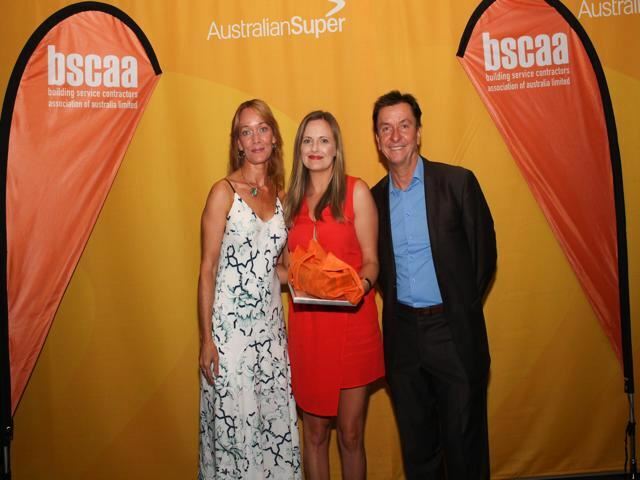 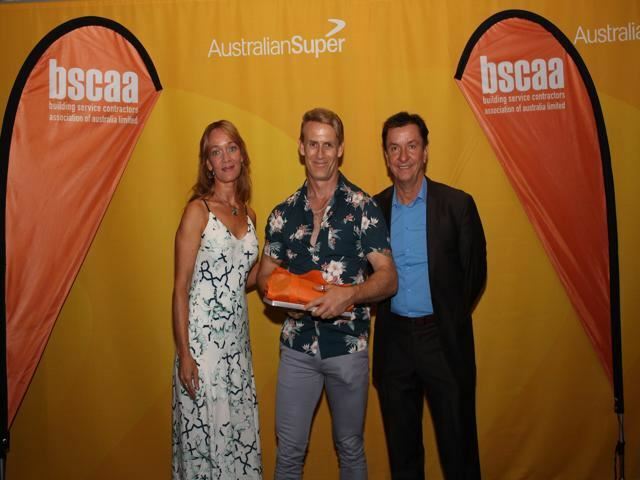 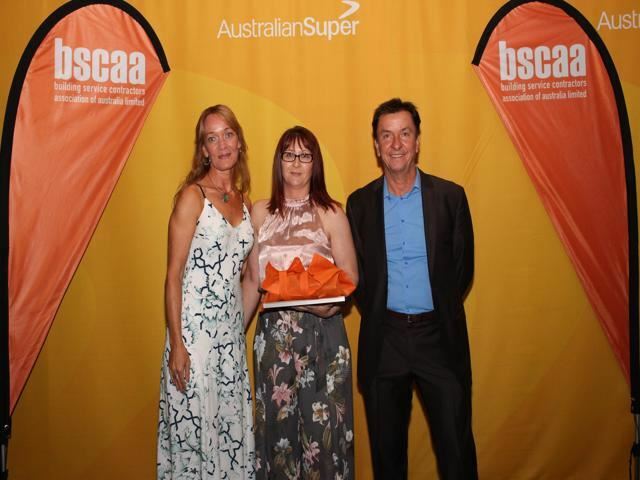 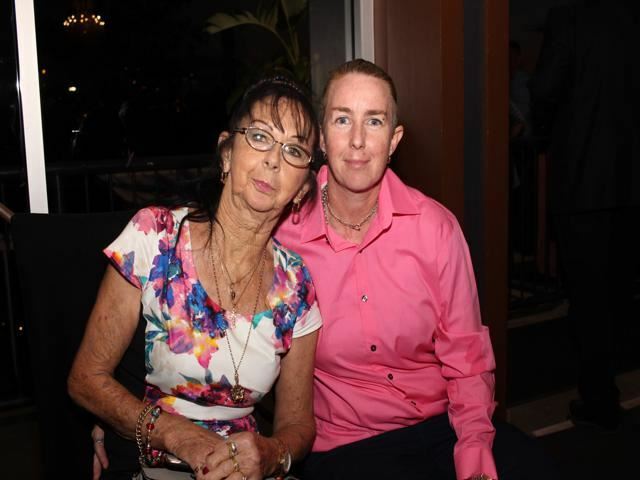 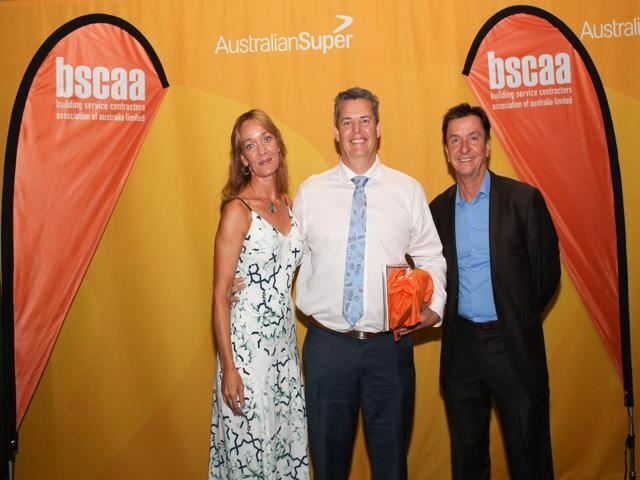 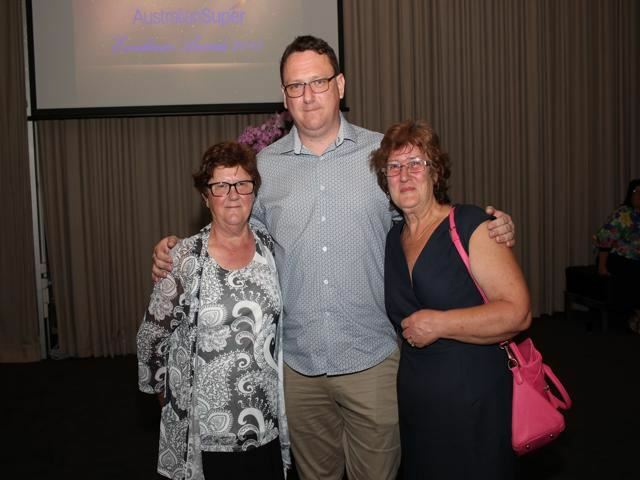 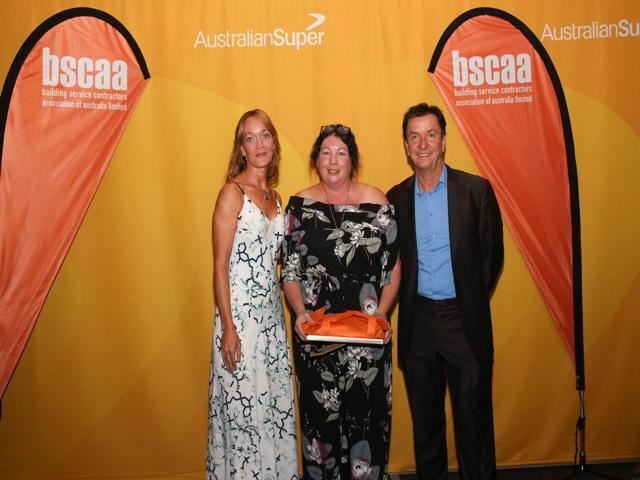 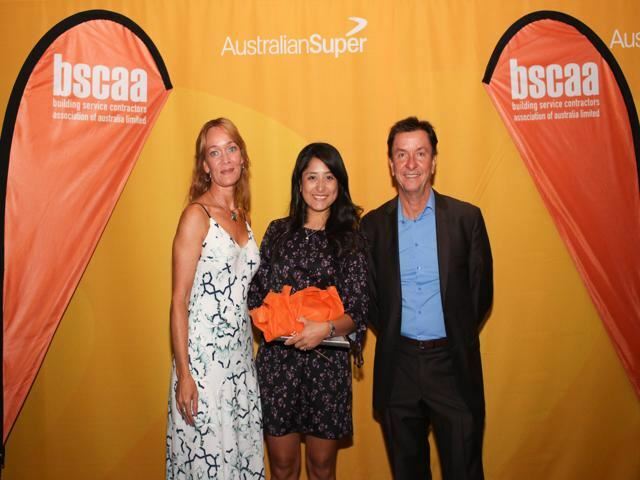 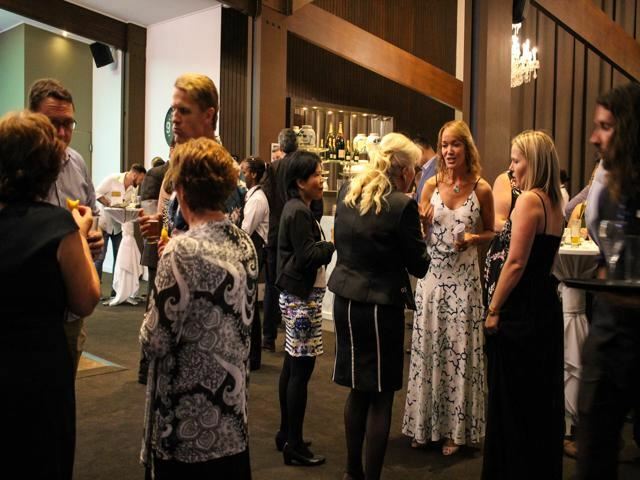 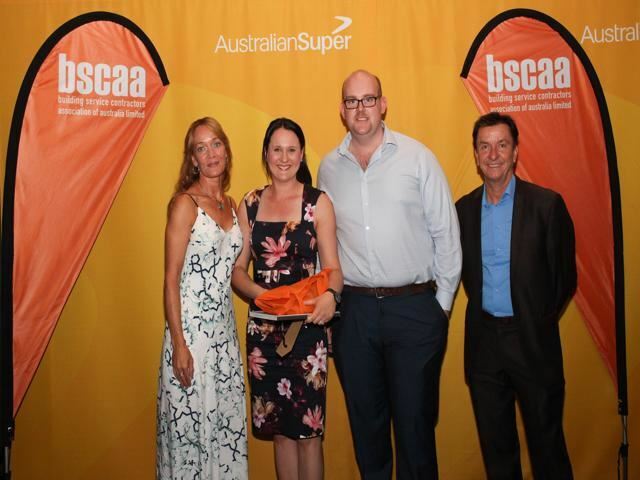 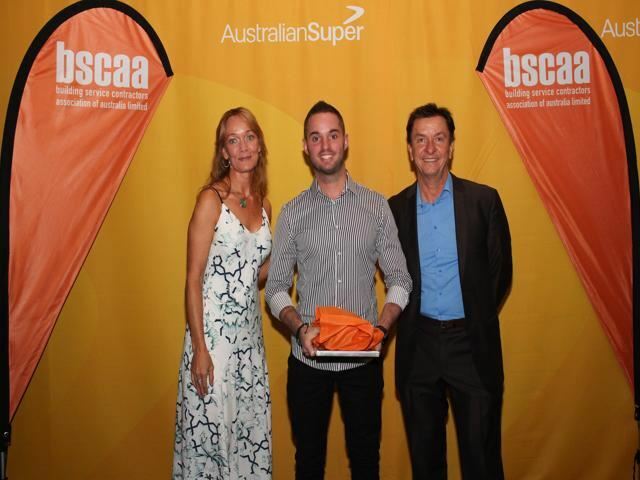 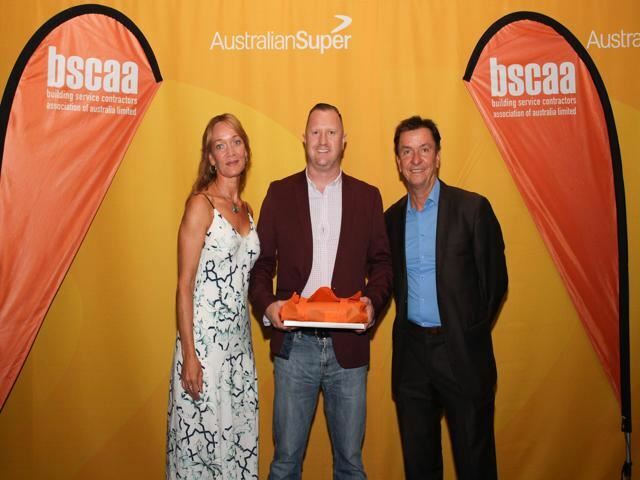 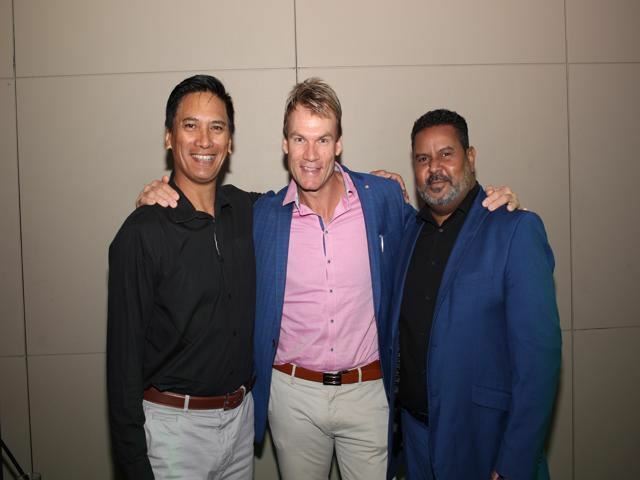 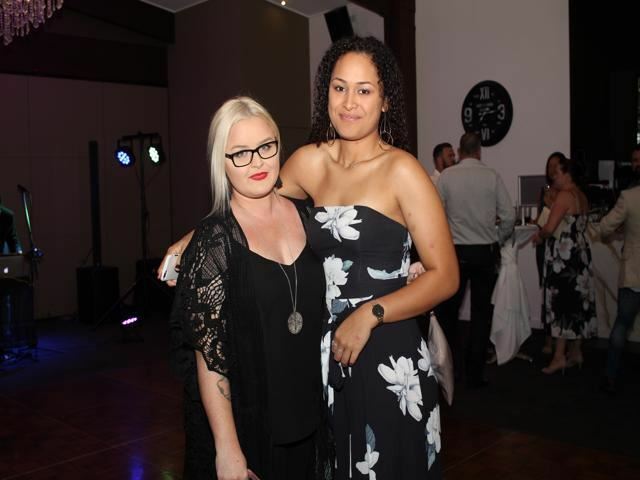 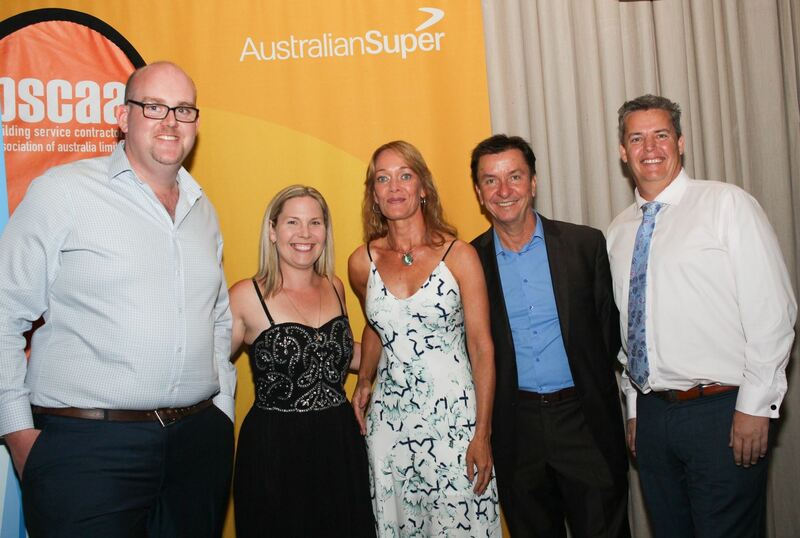 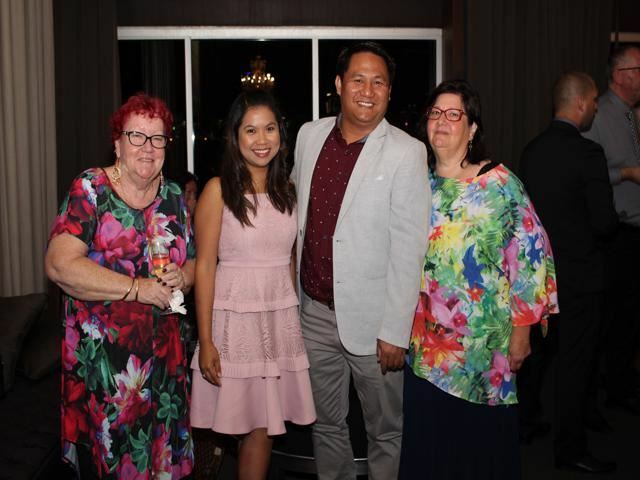 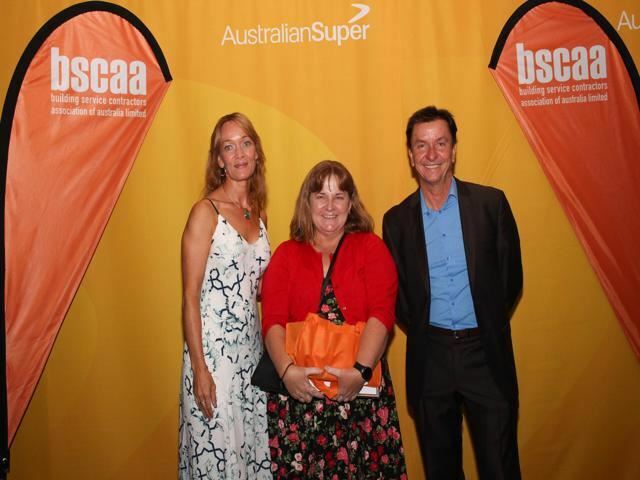 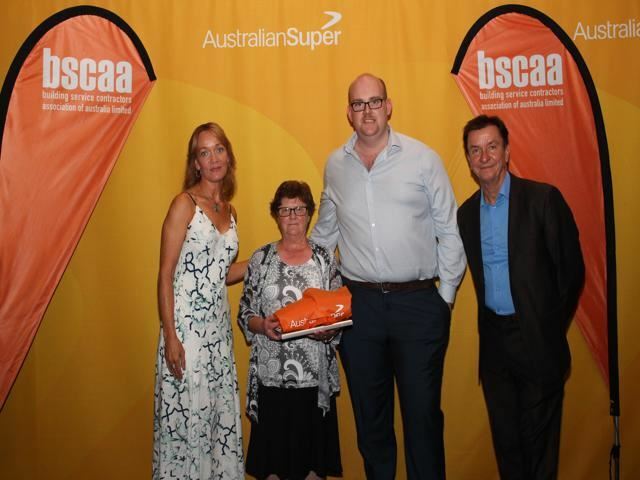 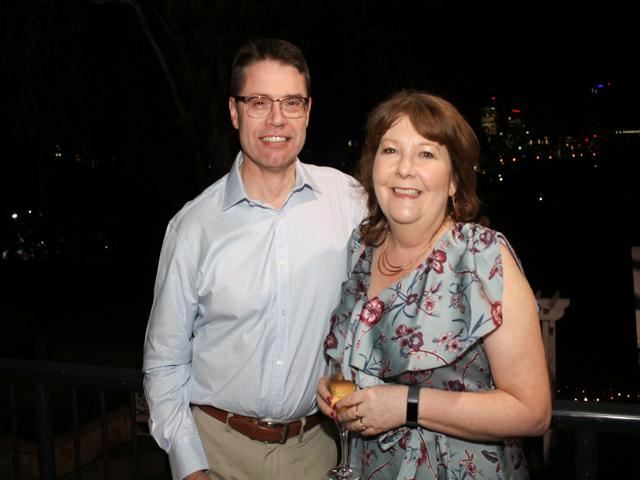 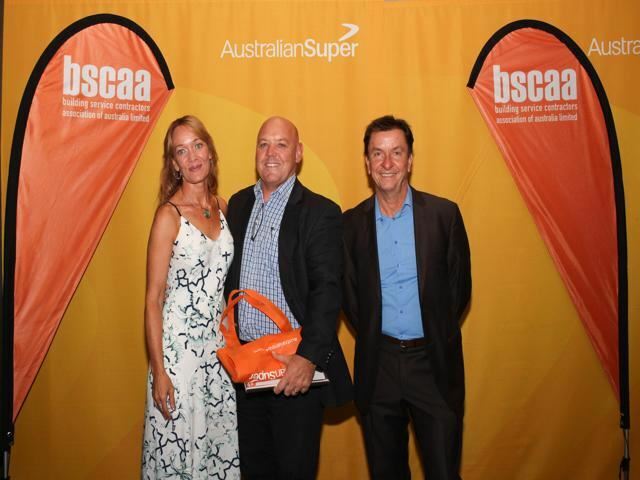 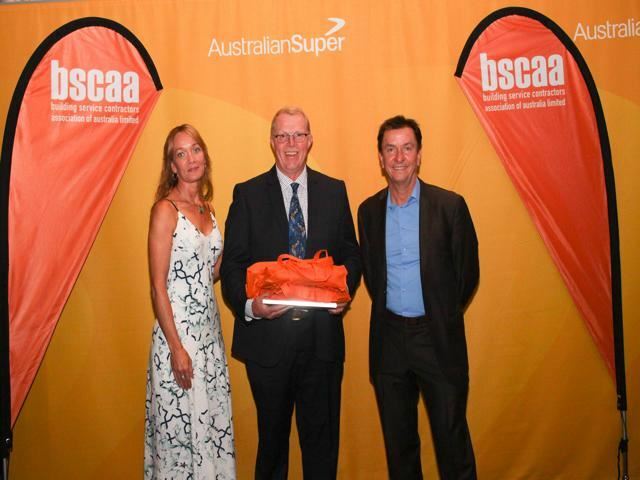 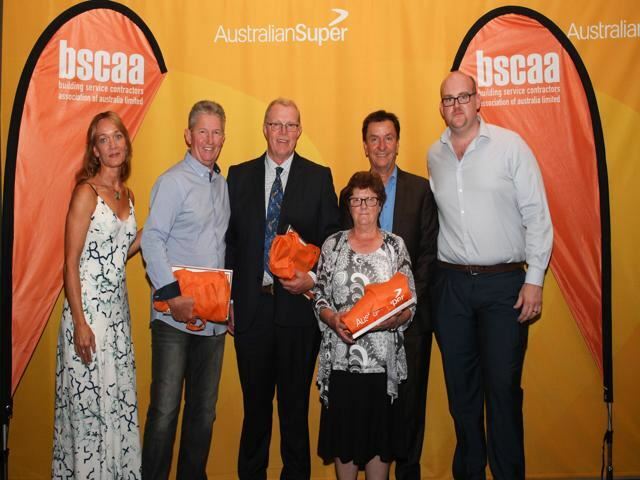 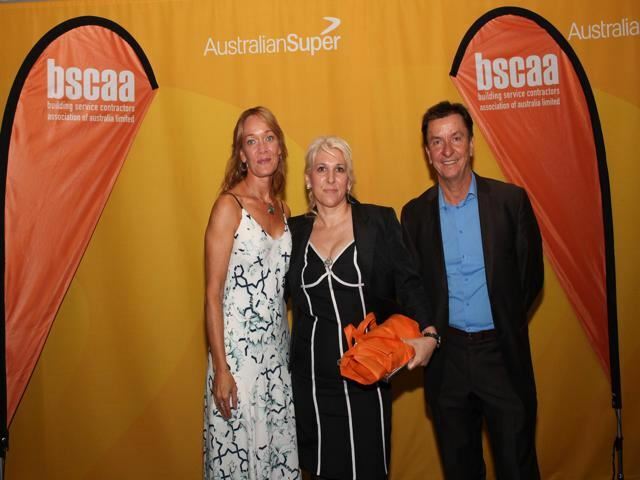 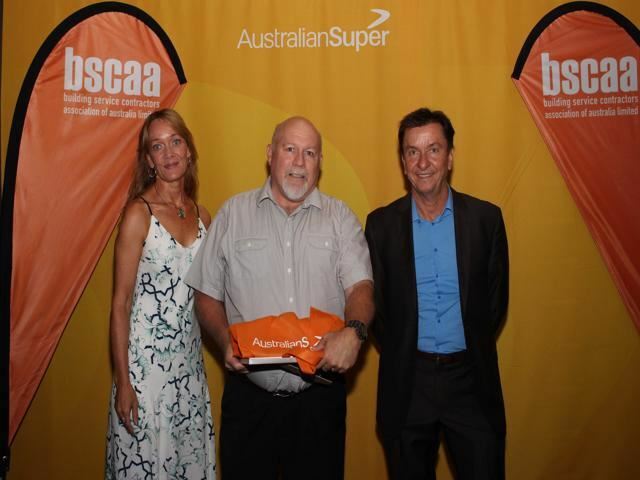 BSCAA Queensland would like to thank all those who attended the AustralianSuper Excellence Awards 2018. 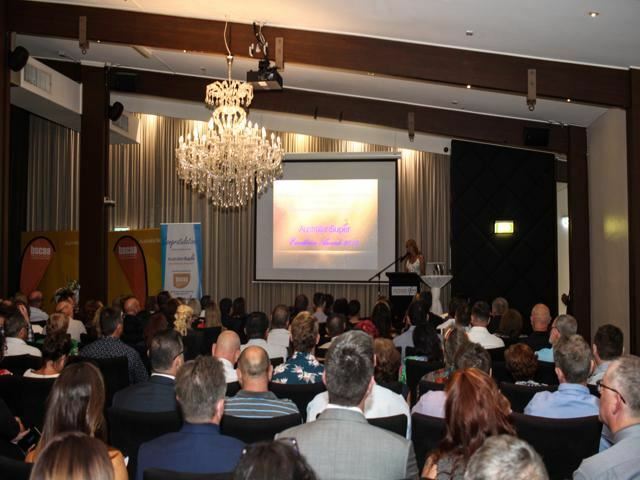 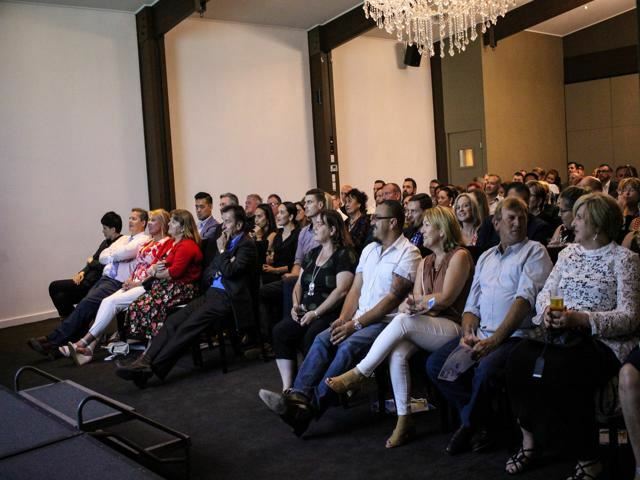 The event was a huge success with over 150 people in attendance. 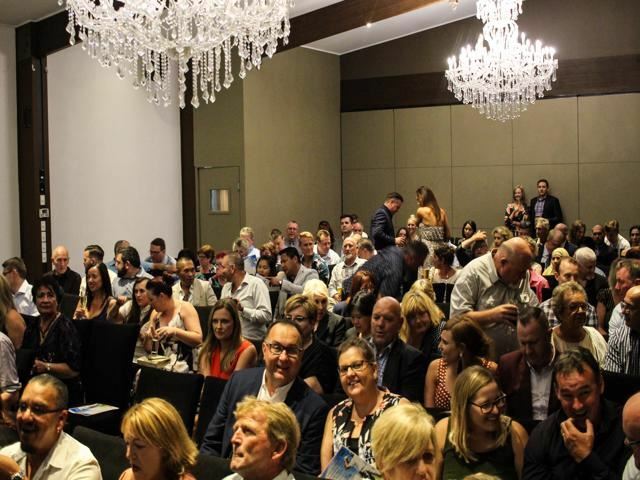 Congratulations again to all of the award recipients for 2018. 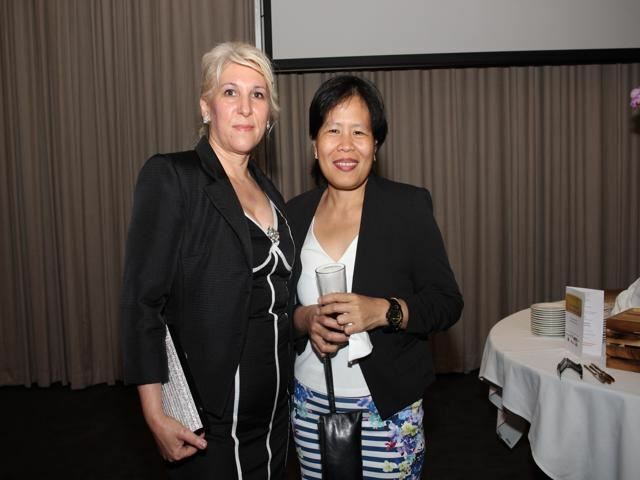 All photos credited to Annie Kuzovina.